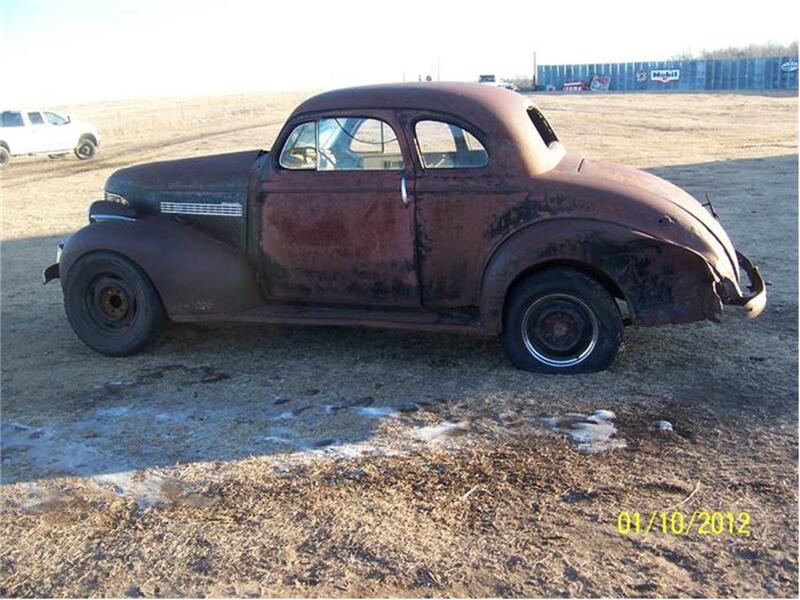 39 Chevy Coupe project car. Titled. 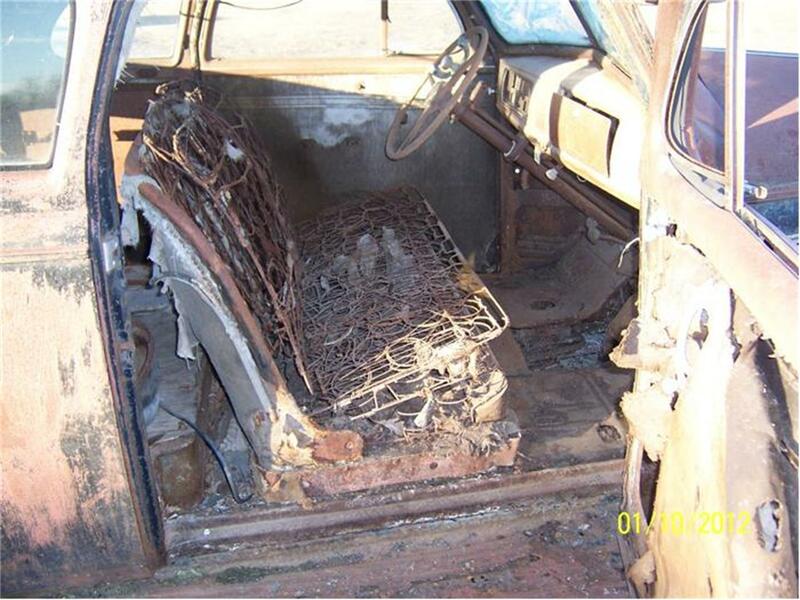 Not running. Motor parts are missing. 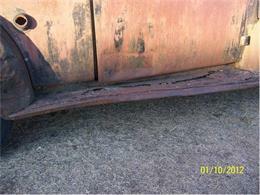 Very nice body. 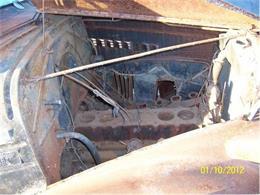 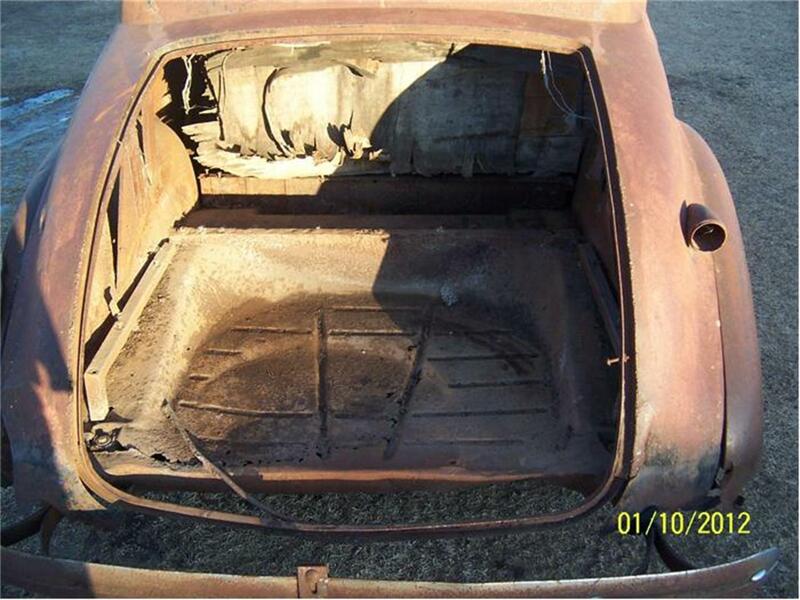 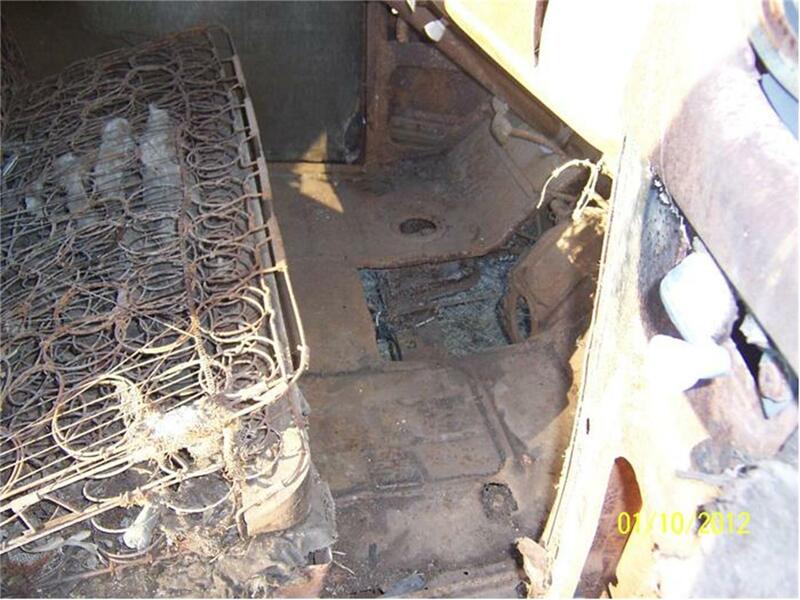 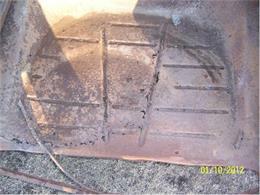 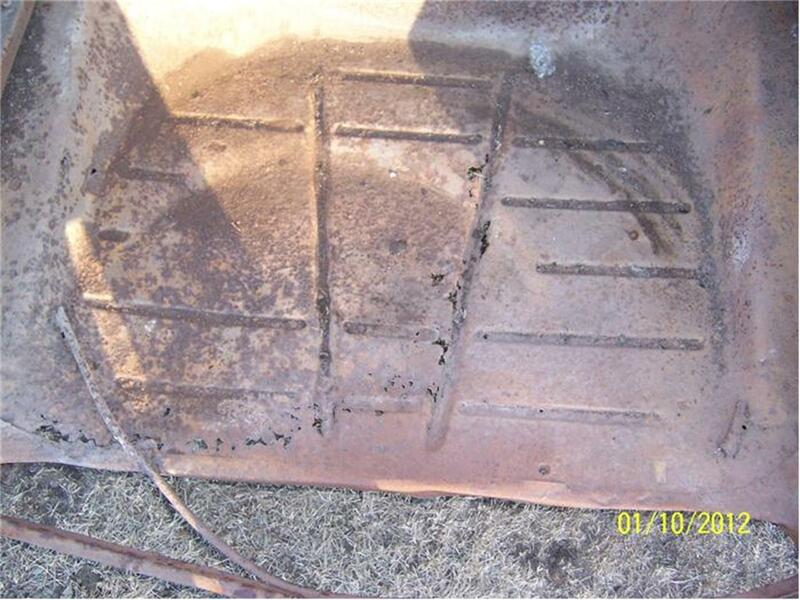 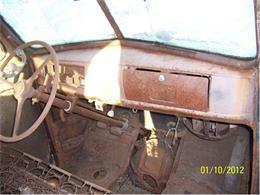 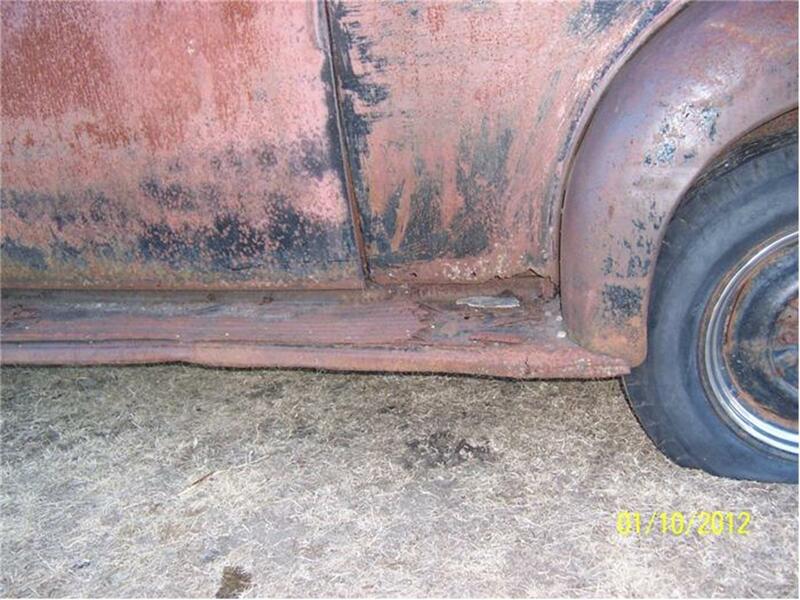 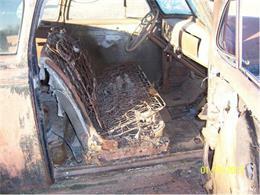 Some rust in trunk area and starting in floors. $4500. 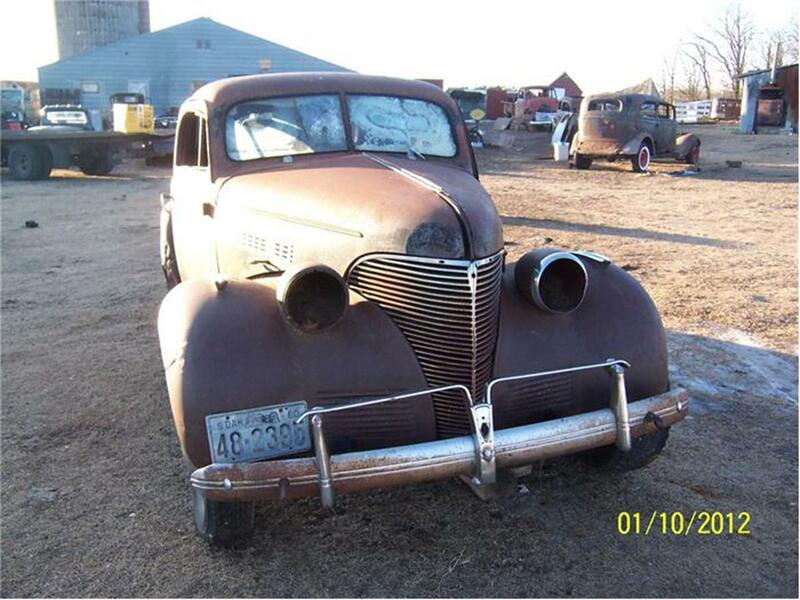 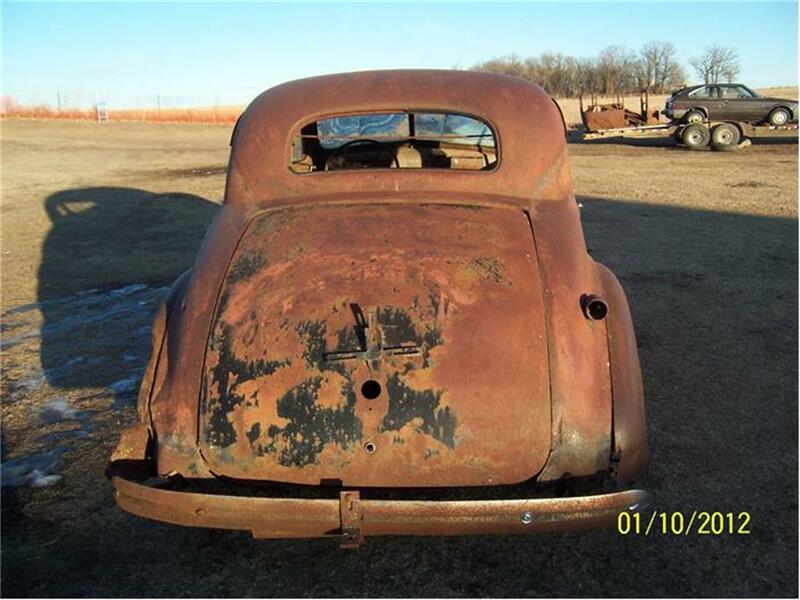 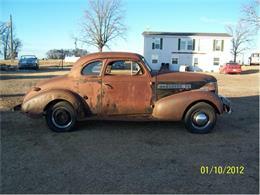 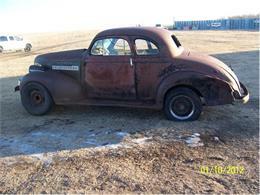 Hi, I'm interested in your 1939 Chevrolet 2-Dr Coupe listed for sale on ClassicCars.com for $4,500.00.